French Olivier Mateu a.k.a. 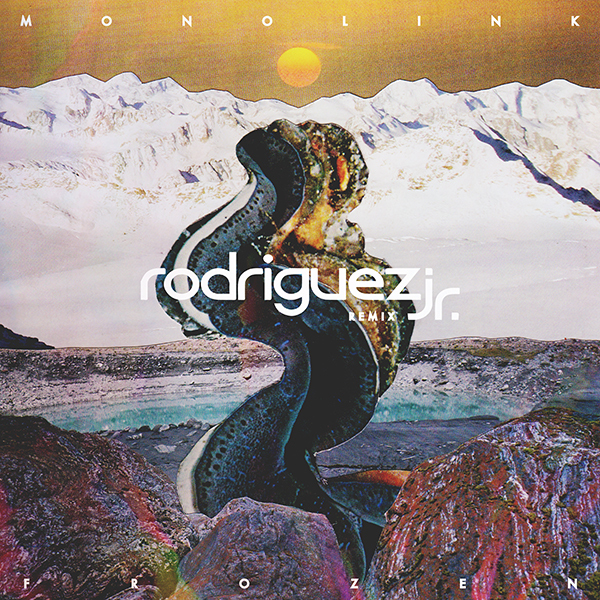 Rodriguez Jr. delivers a stellar remix for Monolink´s „Frozen“. He reveals a different incarnation of Mateu’s musical psyche, one that strides ahead, guided only by his kaleidoscopic vision; moving through shimmering, contemplative electronica, to deep and urgent techno, left field melodic accents and quirky pop refrains. Drawing inspiration from artists as diverse as Stockhausen, LFO, Carl Craig, Eric Satie, Kraftwerk, and Michael Polnareff, Rodriguez Jr.’s spirit of adventure translates as soaring creativity, and music that cannot be pigeonholed. 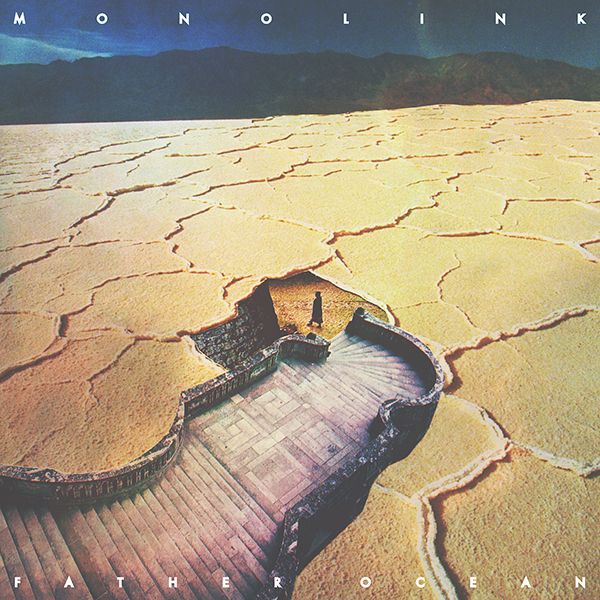 Another great remix of an albumtrack of Monolink´s early 2018 released debut album „Amniotic“ which got remixes by Patrice Bäumel („Sirens“), Tale of Us („Swallow“) and Ben Böhmer („Father Ocean“) already. 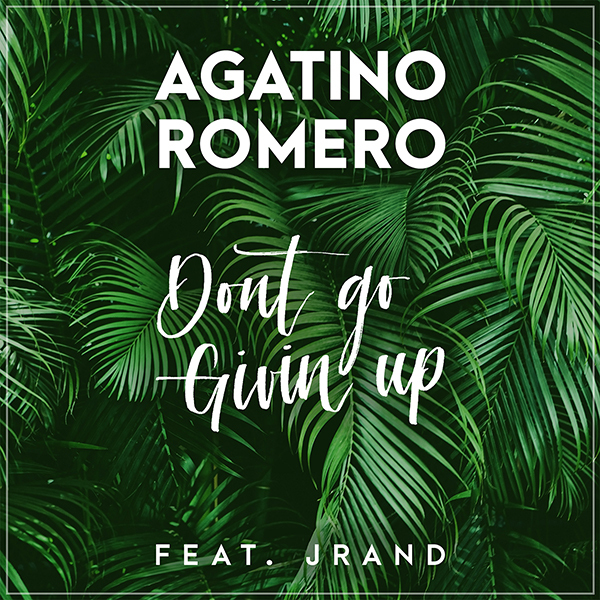 AGATINO ROMERO is a young Italian-German DJ, support act for Klingande, DJ Antoine and others. His new single „Don’t Go Givin Up“ is performed by American singer JRand who collaborates with Flo Rida, T-Pain and many more. JRand also appeared at „The Tonight Show“ with Jay Leno. Italian production trio Meduza have announced the release of their eagerly anticipated track ‘Piece of Your Heart’, which has already gained support from a number of dance music’s biggest names. First picked up by BBC Radio 1’s Dance Anthems show, the production is laced with a hypnotic bassline similar to the signature style of UK house trio Disciples, ‘Piece of Your Heart’ is blessed with deep rhythmic chord patterns and showcases relentless grooves right across the production. Natives of Milan, Meduza’s debut serves a sign of things to come for the trio, who are set to blow dance music wide open with their moody yet melodic productions in 2019. Tipped as the hottest signing of Amsterdam Dance Event in recent years, Meduza recently opened their account with the incredible Friendly Fires rework ‘Heaven Let Me’, mixing bright and assertive brass leads with a pounding groove and calming vocals. 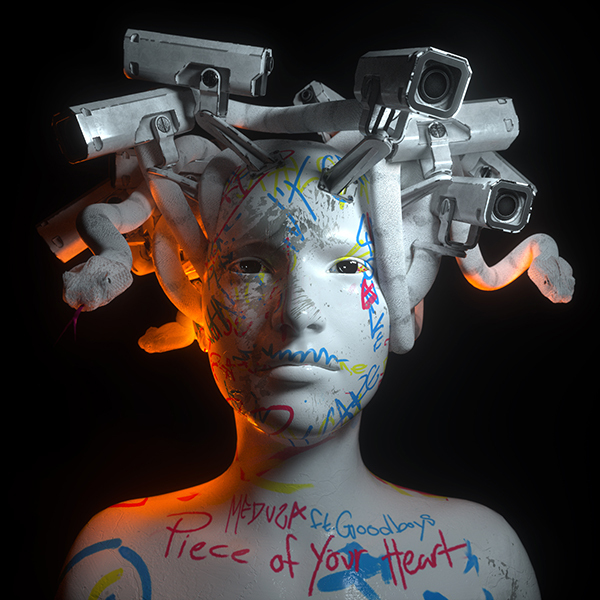 With ‘Piece of Your Heart’ already circulating amongst the most tuned in purveyors of dance music, the release marks the start of an exciting year in the Italian trio’s career, and is set to drop on 1st February via Polydor. Moonbootica’s fifth long-player “Future” traces the Hamburg-based duo’s trajectory across their own musical solar system. 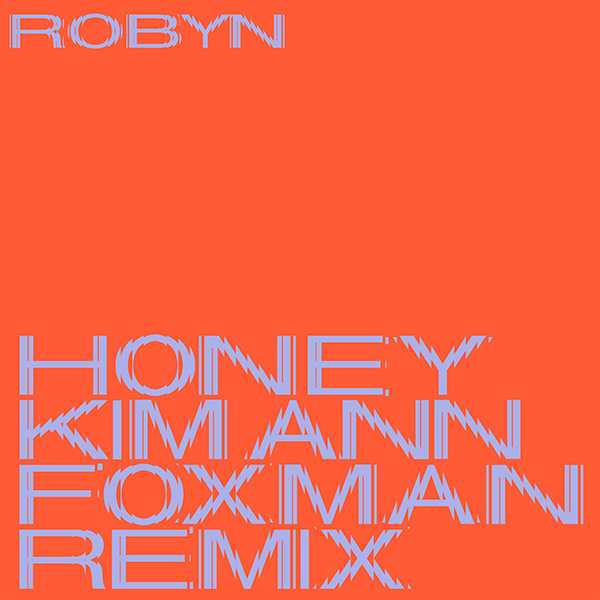 Handpicked and carefully considered, this impressive list of remixers has been enlisted to reshape the album’s standout cuts. 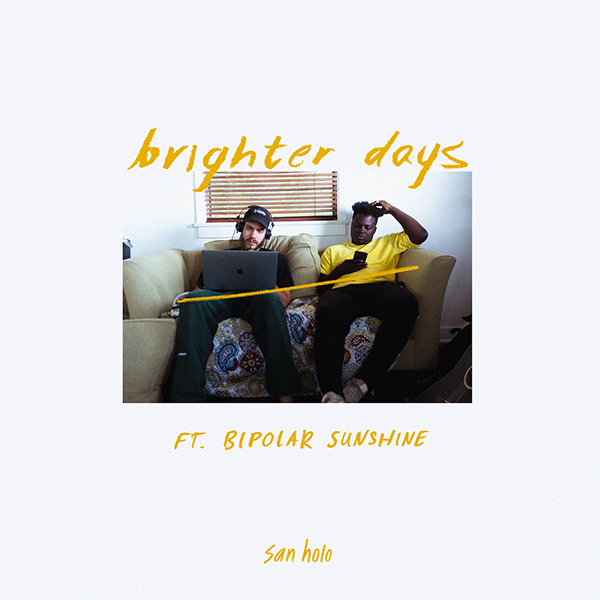 Delivering a pair of remixes, South African artist, Das Kapital, recasts “Covered In Gold” in bold powerhouse aesthetics, hinting at pinnacle nineties house music. Julian Wasserman strips “Alive” down to its core – an ethereal dub for the early morning’s breaking sun. Gunjah cloaks “Lost & Found” in fine electro, with expert synth work aplenty. Mike Vale and Chris Hartwig opt for maximalization, with two outstanding tech house interpretations. 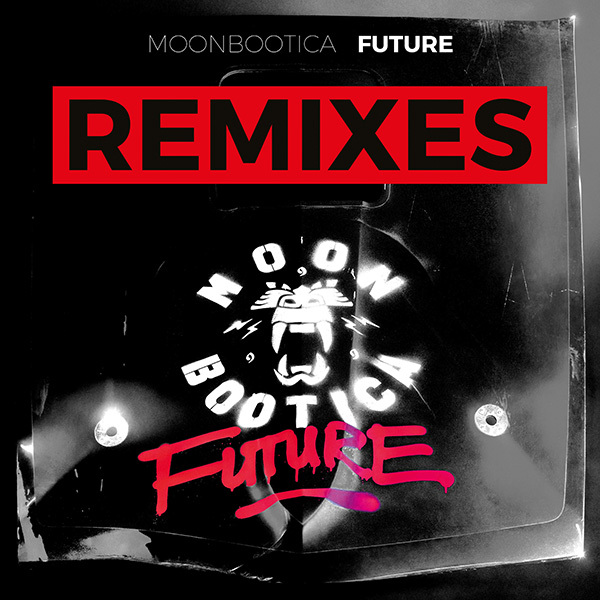 Moonbootica revisit the album’s breakout single themselves, their new version of “Lost & Found” shoots for the stars. Der Berliner Multiinstrumentalist vereint in seiner Musik zwei ganz große Leidenschaften. 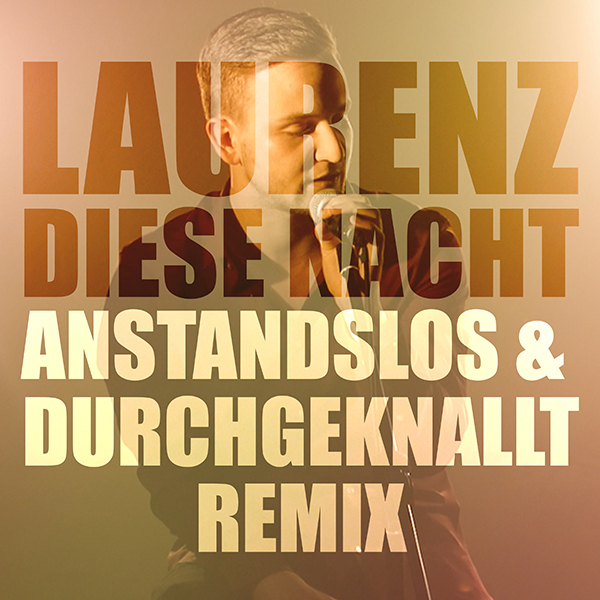 Ihm gelingt es wie keinem anderen, seine Vorliebe zu Folk und Blues mit den unendlichen Weiten der elektronische Musik in Einklang zu bringen. So kreiert Monolink etwas Neues, etwas Einzigartiges. Butterweiche Sounds, ein warmer Groove und eklektische Melodien treffen auf analoge Klänge, ergänzt durch Lincks vorgetragene Vocalparts. Nach einem erfolgreichen Festivalsommer, in dessen Zuge Monolink – mit seinem Debütalbum „Amniotic“ im Gepäck – u.a. zum zweiten Mal beim „Burning Man“ in der Wüste Nevadas spielte, geht es für ihn bald erstmals mit dreiköpfiger Band auf die Bühne. Schon jetzt sind alle Termine der Tour im November restlos ausverkauft.